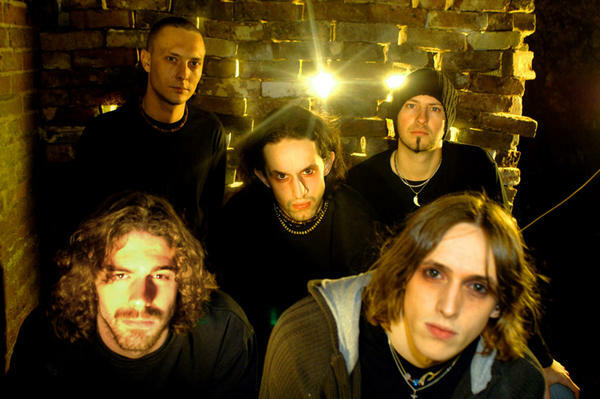 Emerging from the suburbs of provincial Warlingham UK, but founded in Africa, Esoterica have already enjoyed much success - recently playing the KERRANG! Tour and supporting HIM at a sold-out Hammersmith Apollo, being play-listed on commercial radio shows (XFM Rockshow, Bruce Dickinson on 6Music, Total Rock etc) and fanatical support from the hoards of fans they have picked up in the last two years of relentless groundwork. Esoterica's debut video for "Life Is Lonely" was shot in Los Angeles under the direction of Wendell Scot Greene (Janet Jackson) and edited by Nathan "Karma" Cox (Marilyn Manson, Korn, Soil, Linkin Park) & their new video for "Don't Rely On Anyone", which was shot by Carolan Productions (Keane). 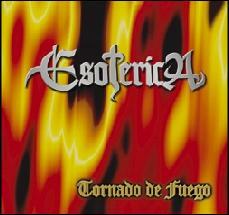 Esoterica released their debut album "The Fool" on July 18th through Cargo.